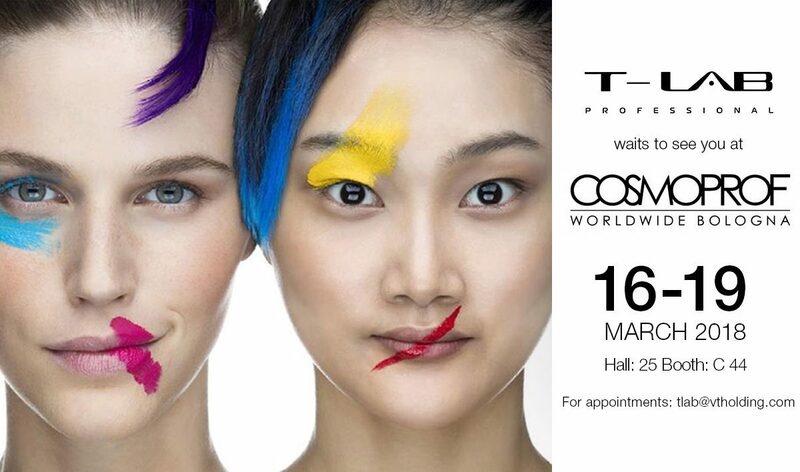 T-LAB Professional is preparing for the biggest event in the Beauty Industry — Cosmoprof Bologna 2018. The perfect platform for meeting new clients, signing contracts with new partners and meeting loyal distributors from across the World has become the traditional yearly event for T-LAB Professional team. Last year T-LAB Professional Brand was presented at all Cosmoprof Trinity — Bologna in March, Las Vegas in July and Honkong in November. All these events became a strong beginning for T-LAB Professional recognition worldwide.